The Best White Coffee Adventure. A fine selection of Malaysia branded white coffee. 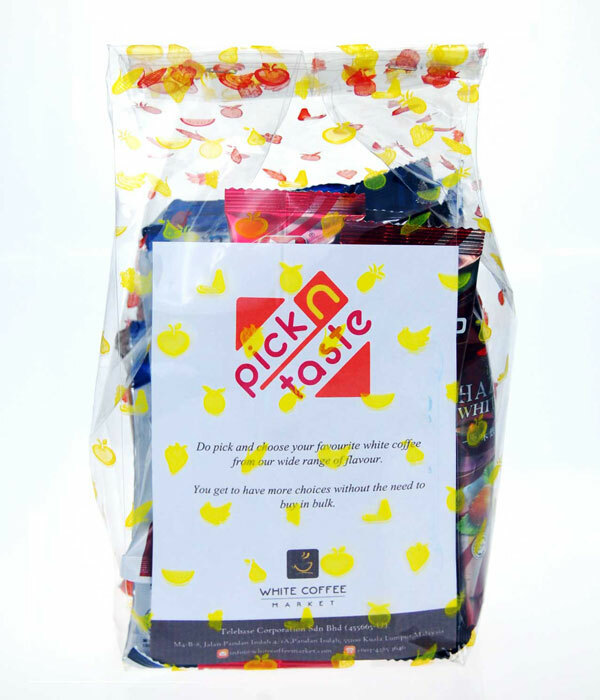 SKU: WCB106P Categories: pick 'n' taste of your choice, White Coffee Bundle Tags: Coconut, Durian, Hazelnut, Mocha, Charcoal Roasted, Original Brands: White Coffee Market. 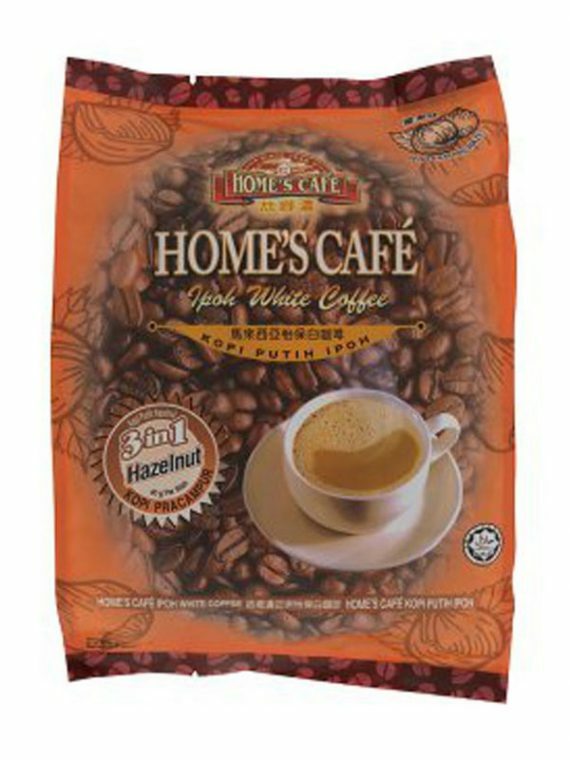 World Class Malaysia white coffee special promotion for tourist and business as a gift pack. The Best White Coffee Adventure.